Ok this is the right car for the right price! This Mercedes Benz 380SL has spent almost its entire life in Florida. When Grandpa passed away he gave it to one of his grandsons who ultimately sold it to us. Its been thru the shop and is ready for spring/summer/fall top down enjoyment! These cars are extremely well built and are timeless examples of automotive engineering. Clean CarFax, non smoker and ready to go. Won't last at this price. 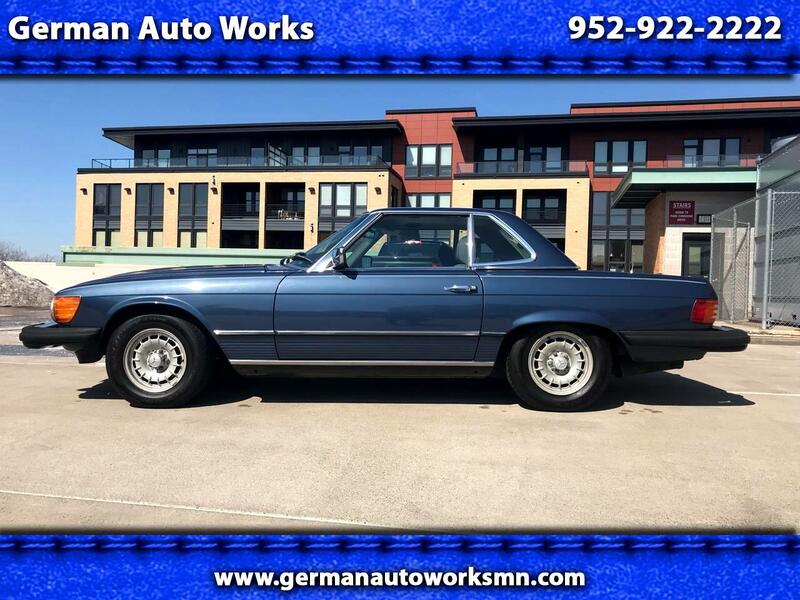 Contact Steve or Hunter to set up a time to come see and drive this classic Mercedes SL. Thanks for looking! Message: Thought you might be interested in this 1983 Mercedes-Benz 380 Series.